Twenty-one percent of the city of Branson, MO’s drinking water does not reach its intended destination. This water is lost through leaky pipes, valves, and fittings. Matchpoint is pleased to be contracted to reduce the city’s water loss through acoustic leak detection. 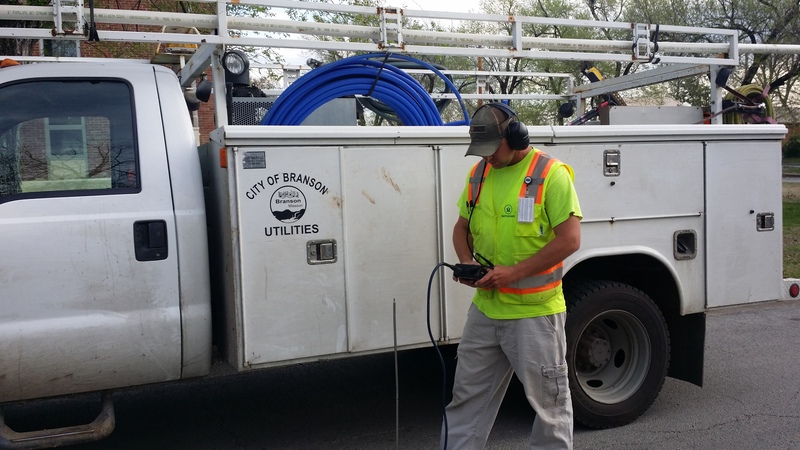 Over the course of 4-weeks, Matchpoint will deploy crews and acoustic technology to listen for water leaks on 100 miles of their distribution system. The city’s goal is to locate the problem areas within the system to reduce water loss to the national average, 15-16%. © 2019. Matchpoint, Inc. All Rights Reserved.